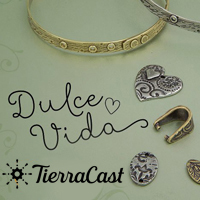 TierraCast Pewter Findings are the created with greater detail than standard Pewter Findings, and the quality shows in every item! 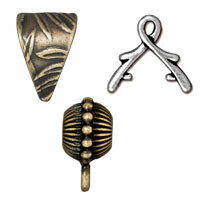 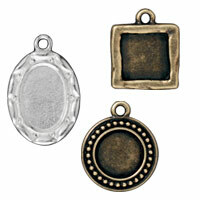 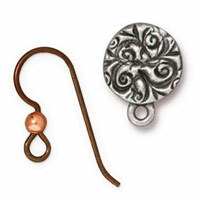 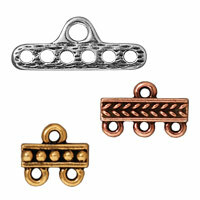 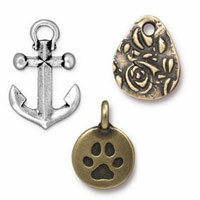 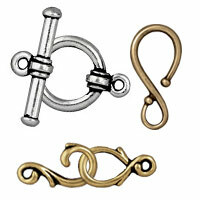 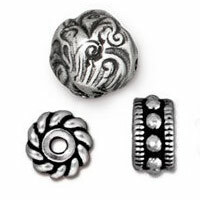 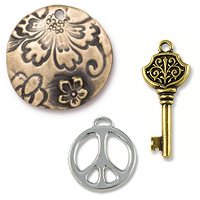 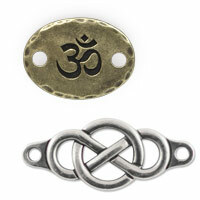 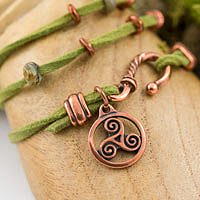 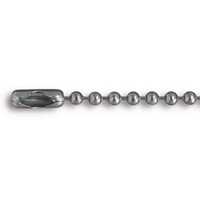 Pewter Bails, Clasps, Pendants, and Beads are just a few of the TierraCast Findings available, and JewelrySupply.com has them all! 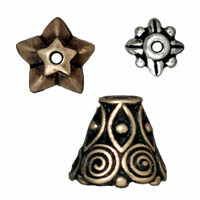 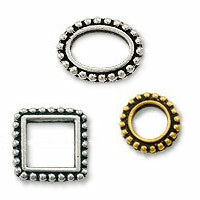 All TierraCast Pewter Findings are "Made in the USA", and are lead free.